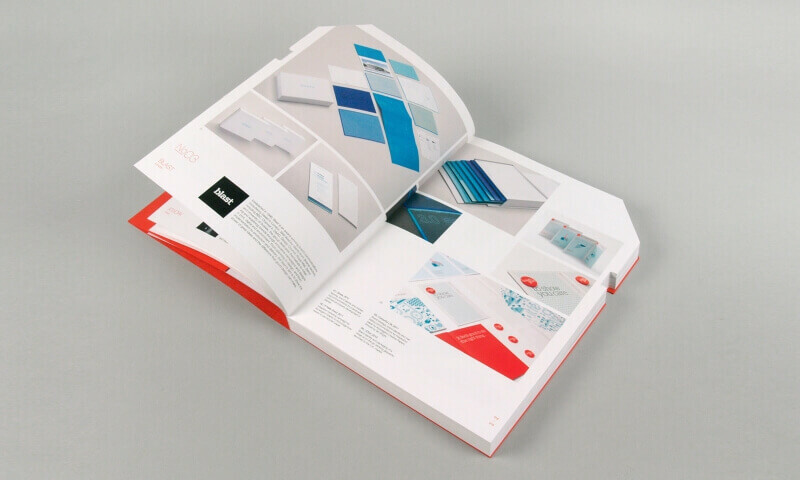 We have made it on to the list of ‘aggressively’ creative, ‘goal-driven mavericks’ featured in 64GB, a 250-page book of design by 64 Great British studios and creatives. 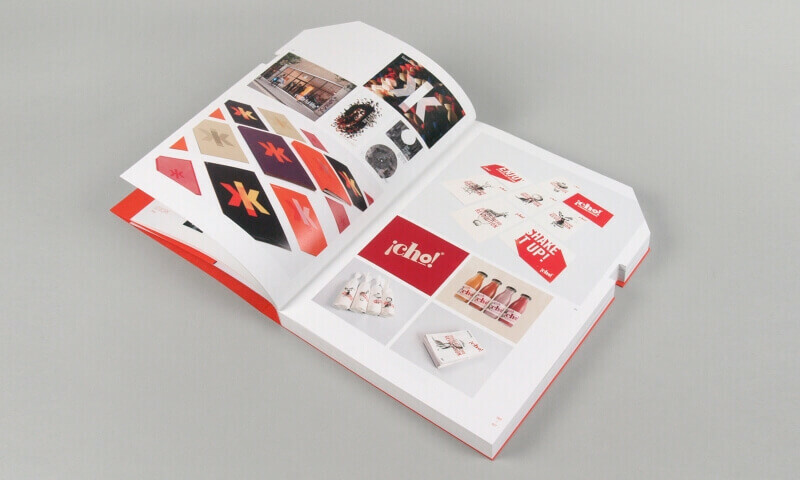 You’ll find our work for Keaykolour, ¡Cho!, Strata and ‘It Feels Good’ gracing pages 18–21. If you get your hands on one of these memory card-shaped books by Viction:ary, you’ll be treated to a compendium of work by established and emerging designers, spanning coporate identities, packaging, editorials, installations and set designs.